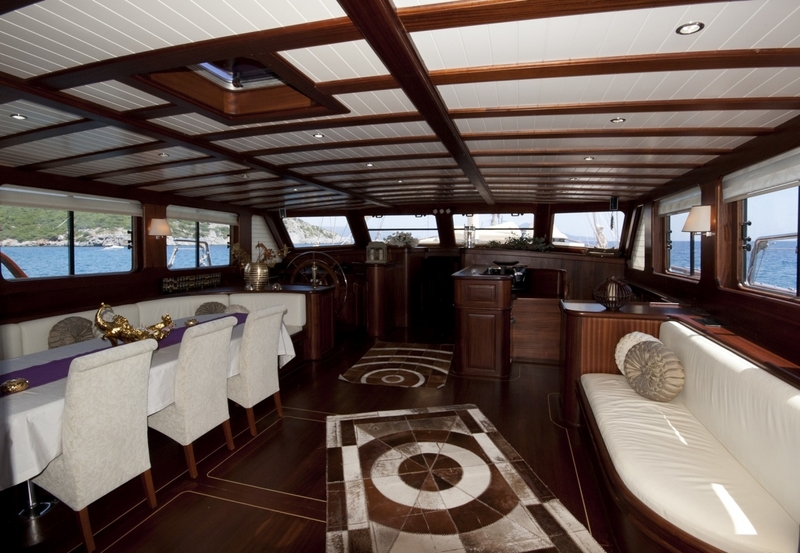 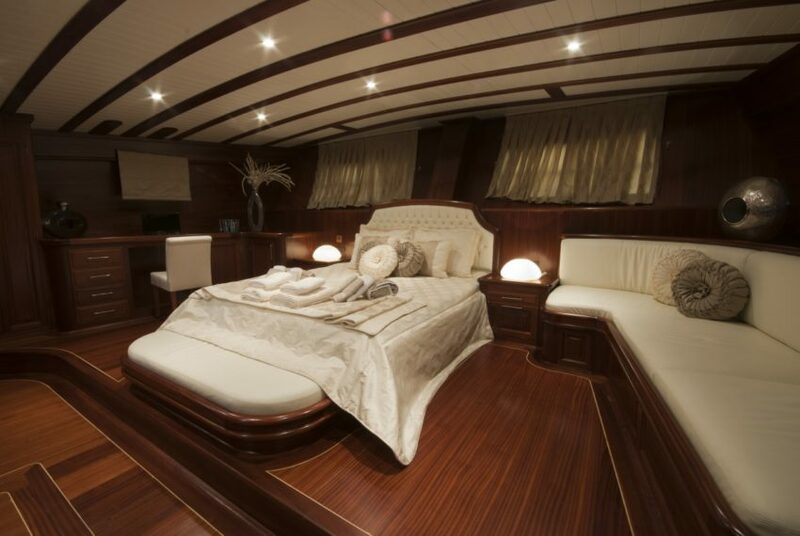 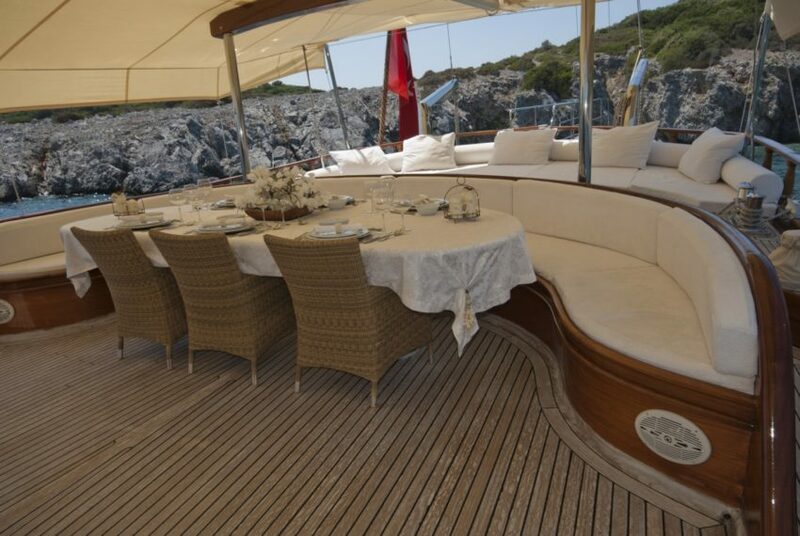 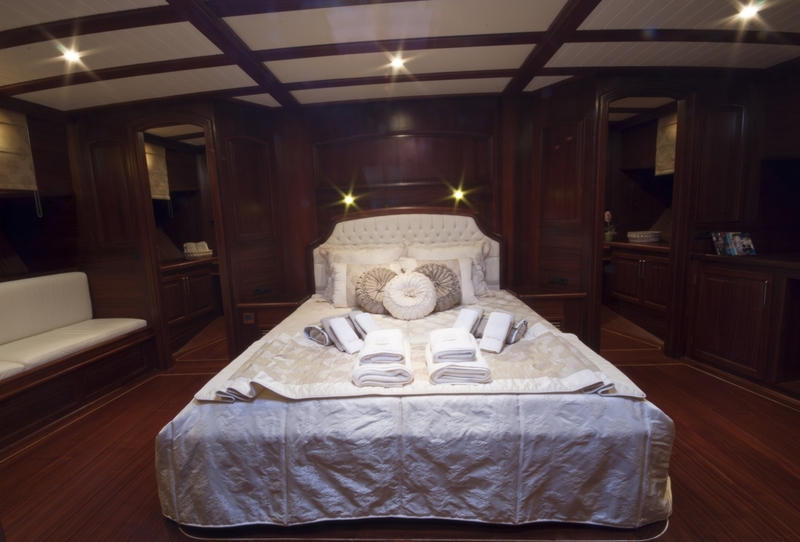 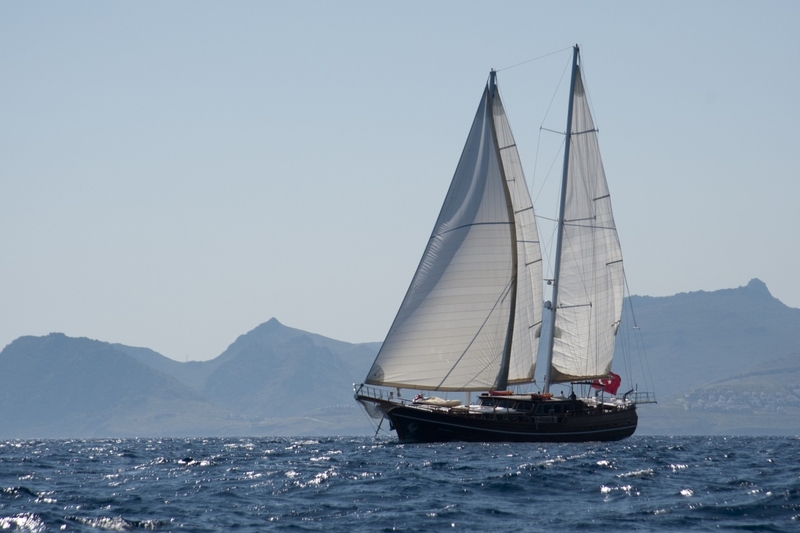 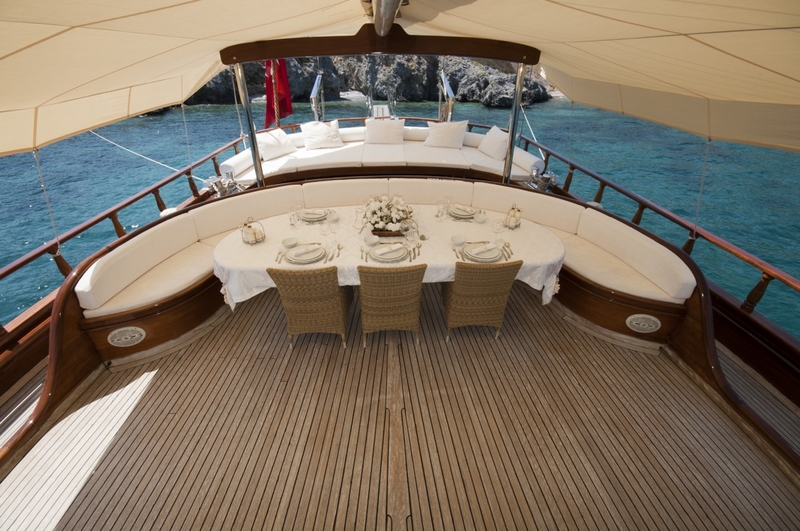 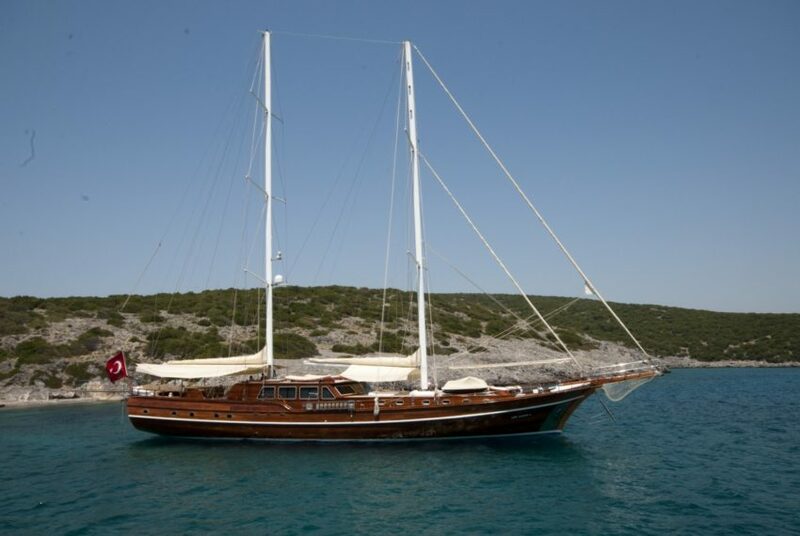 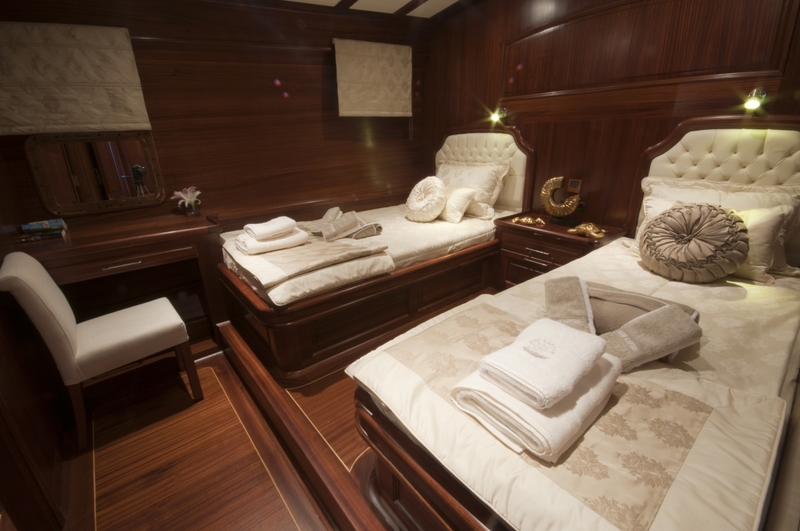 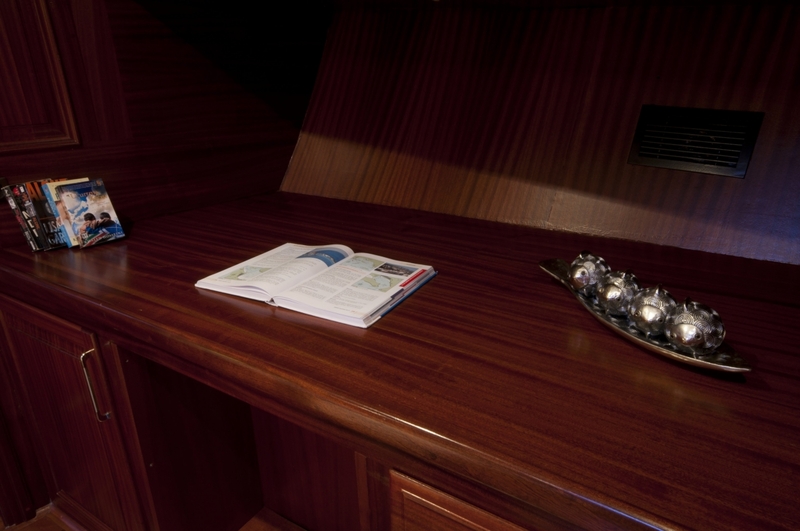 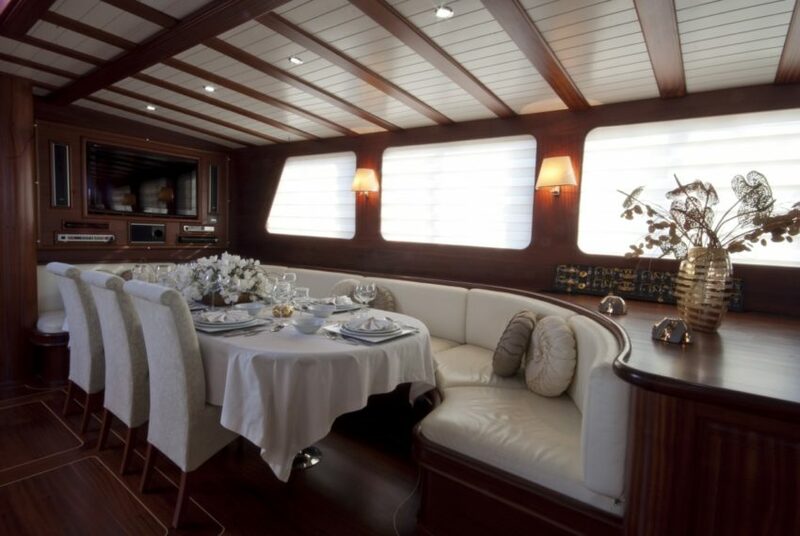 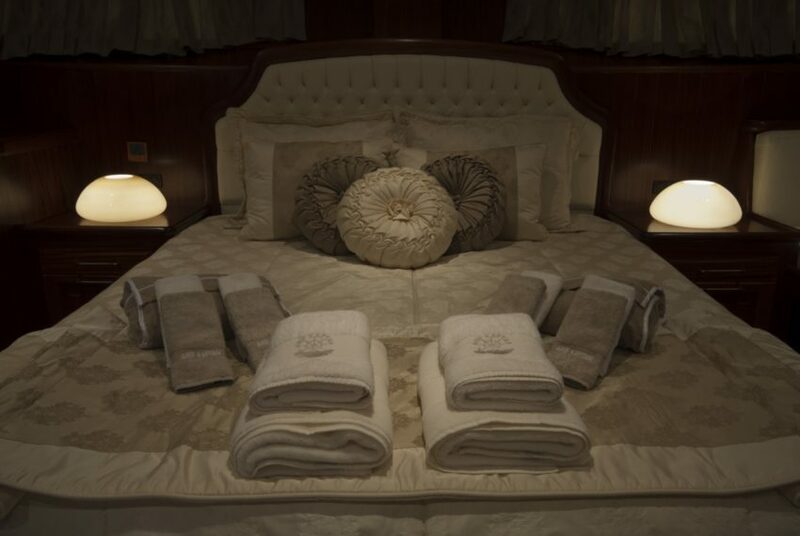 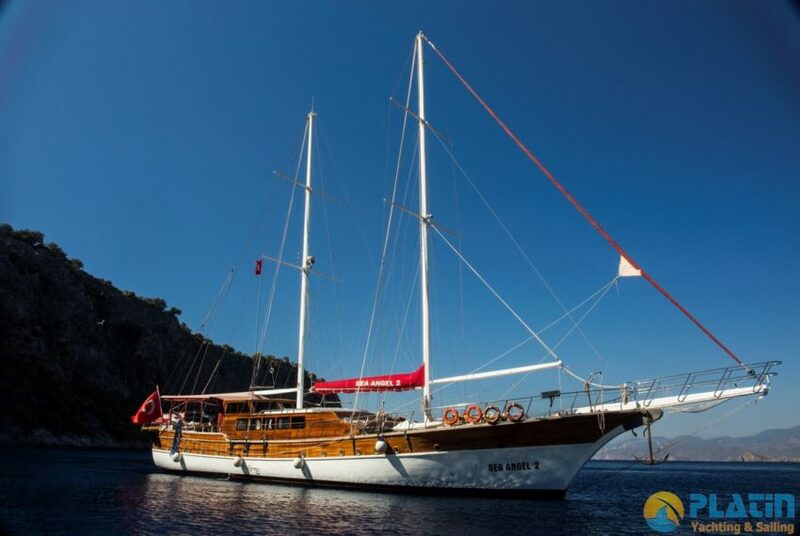 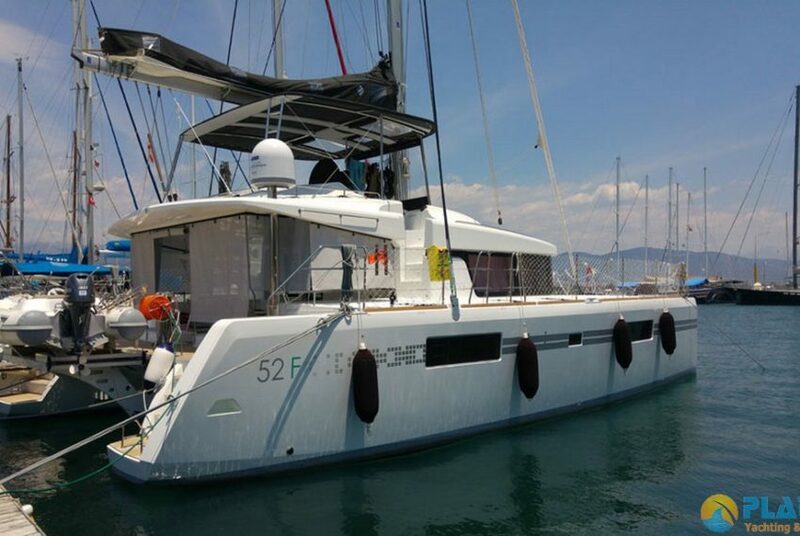 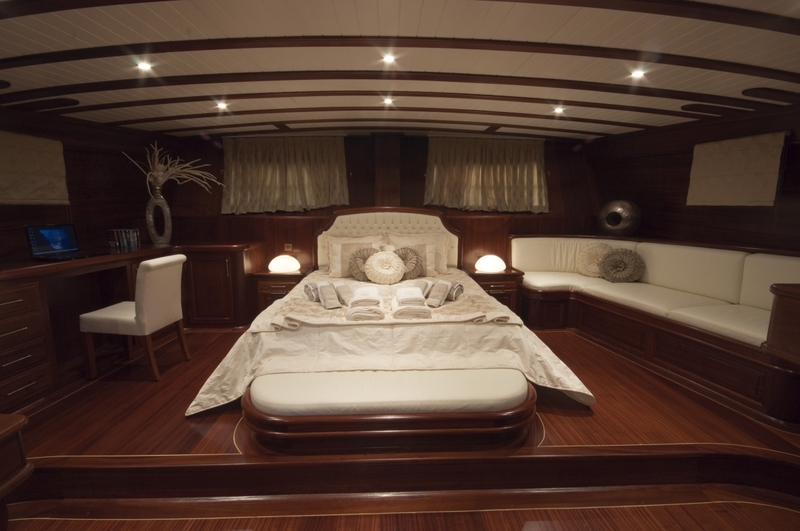 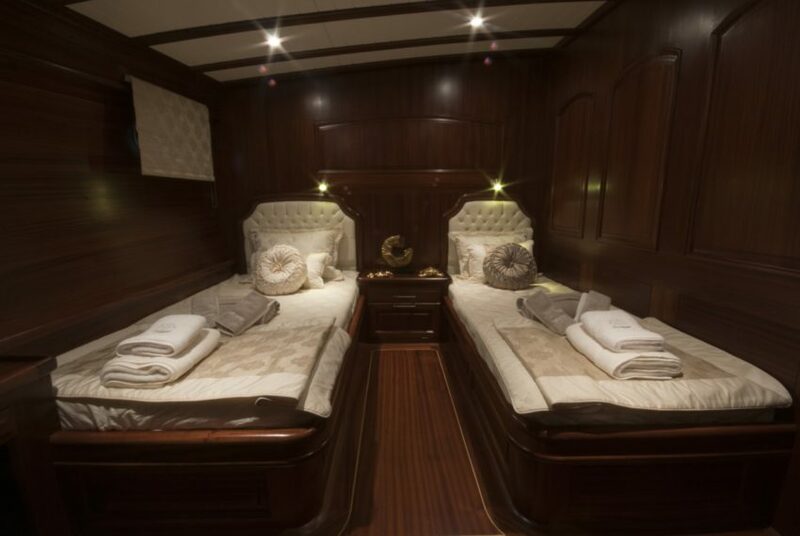 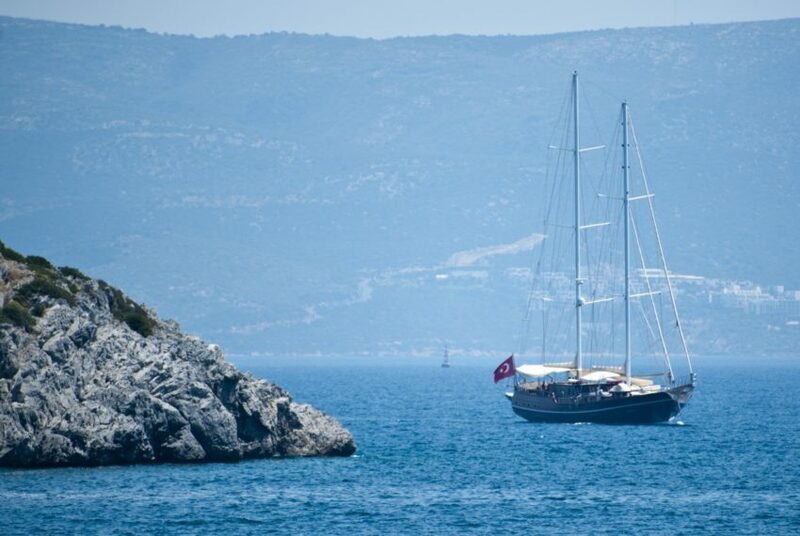 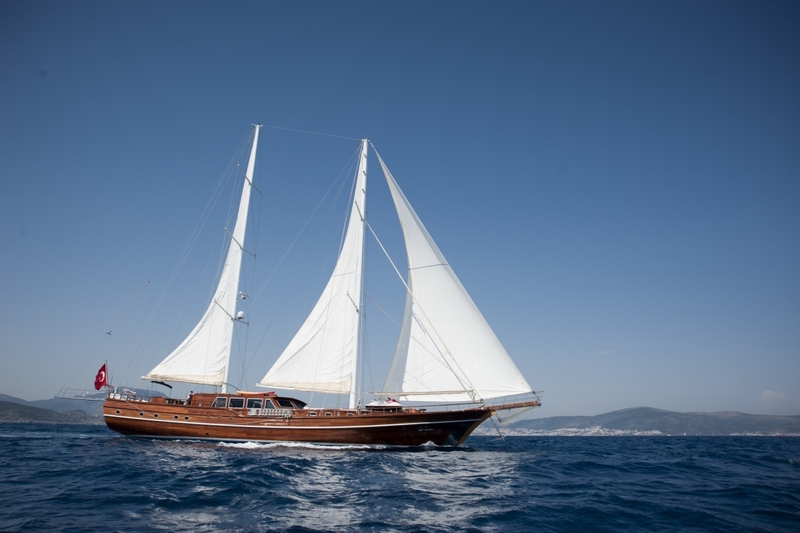 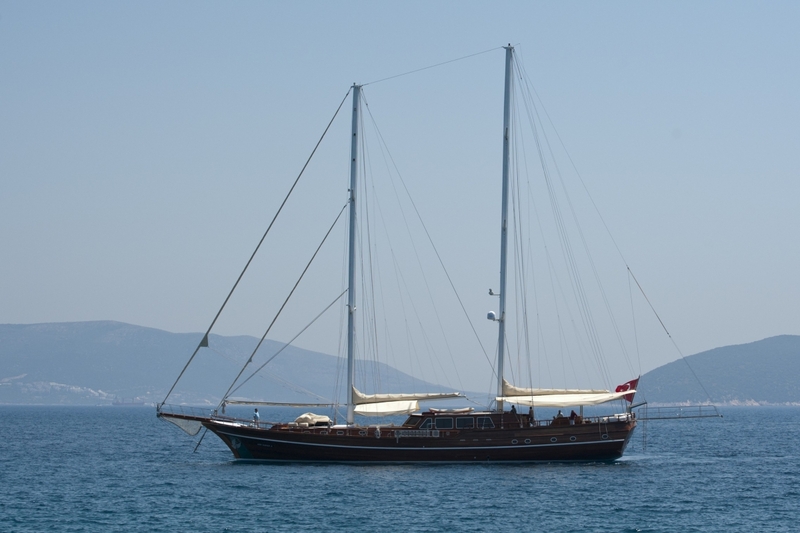 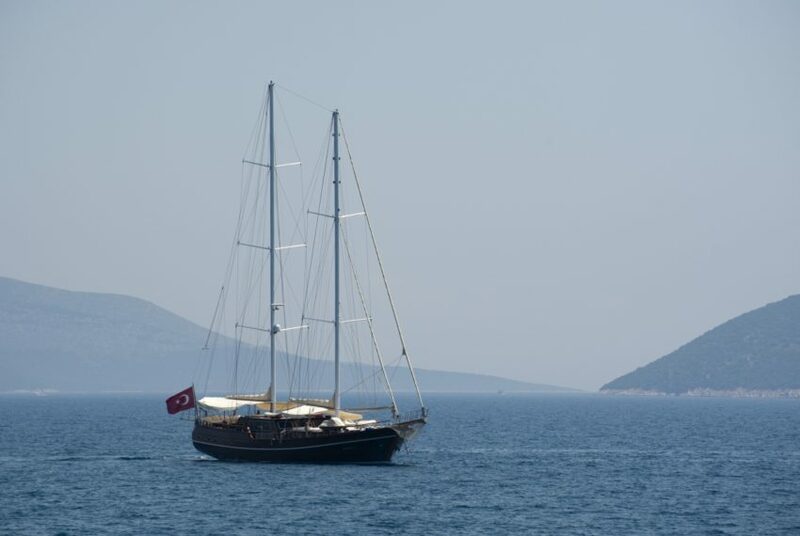 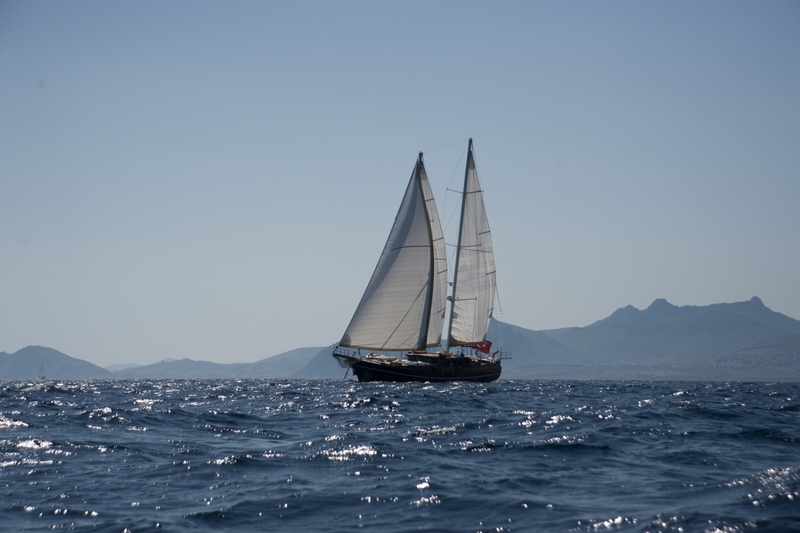 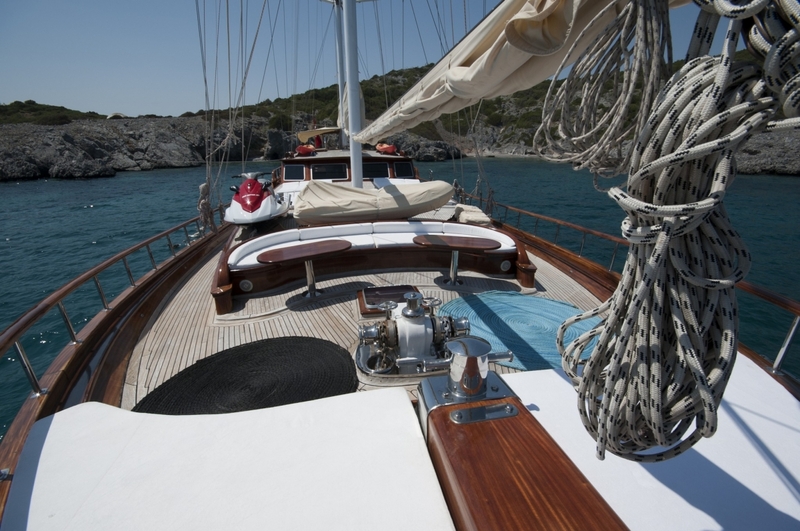 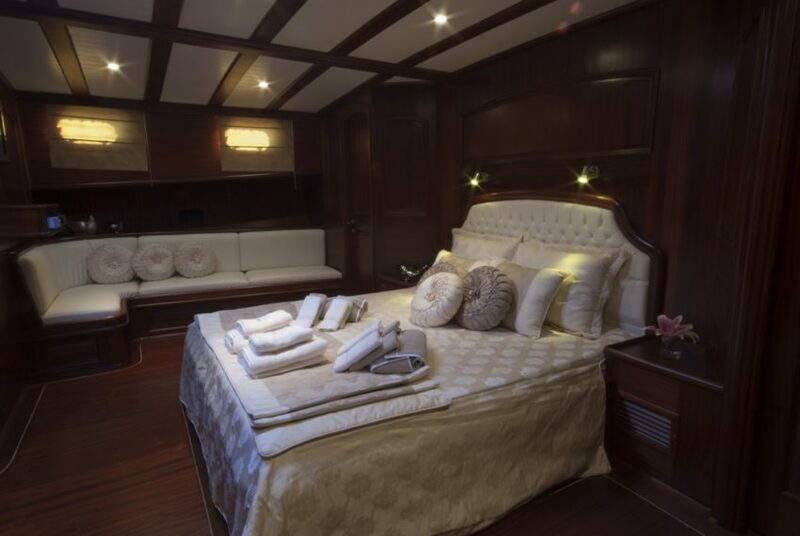 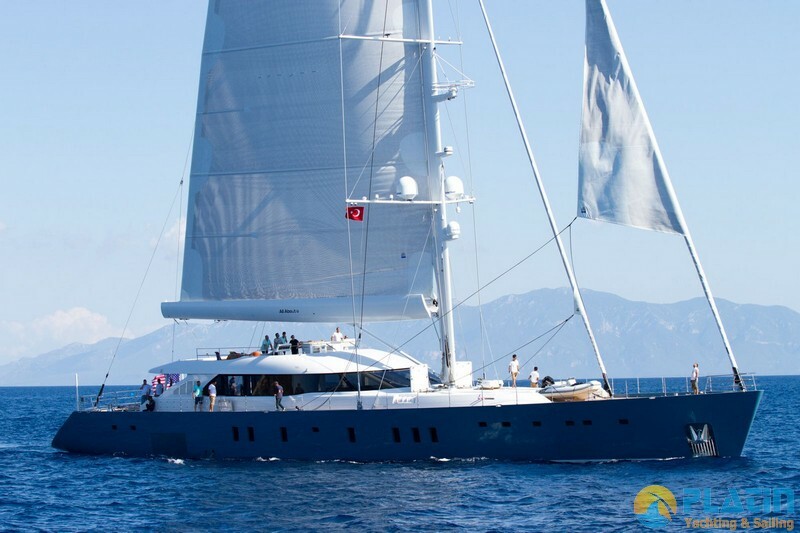 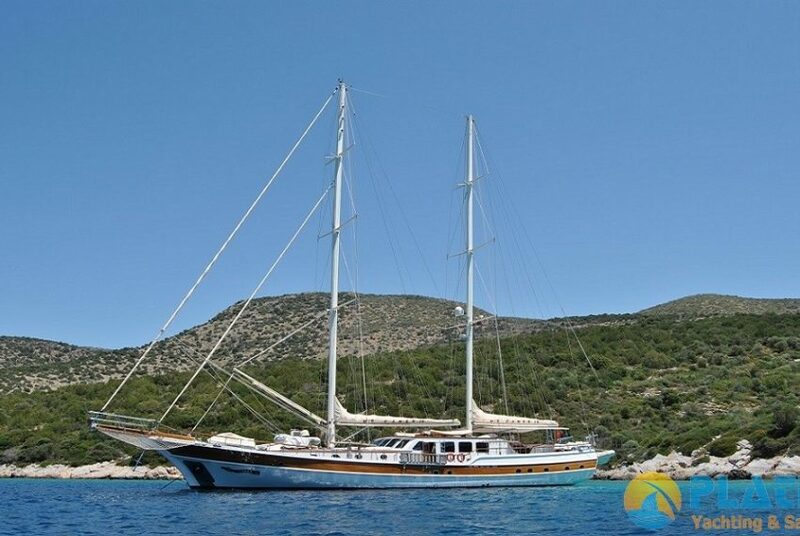 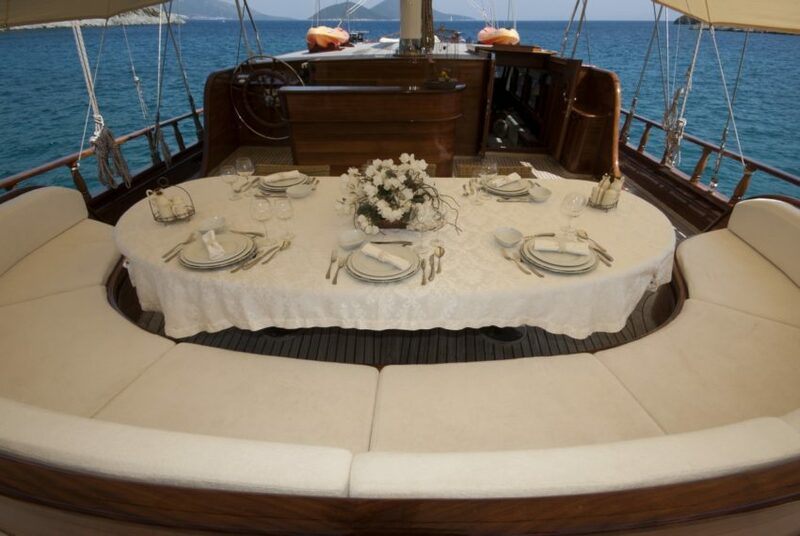 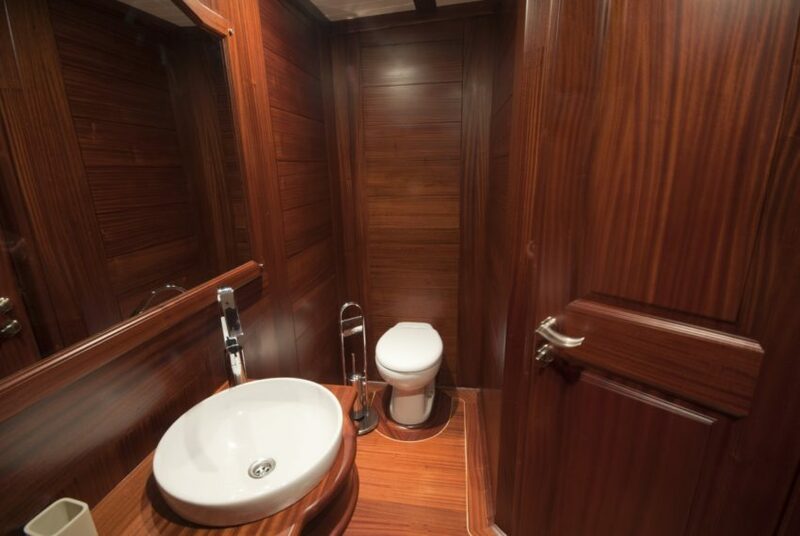 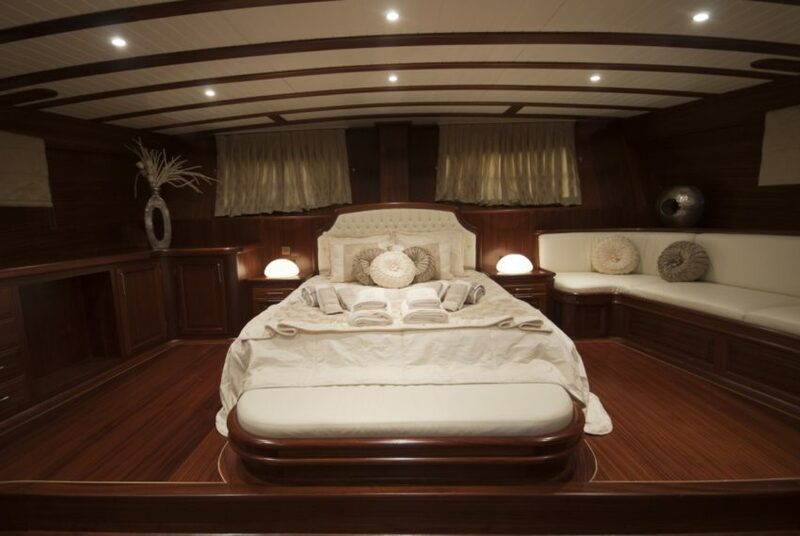 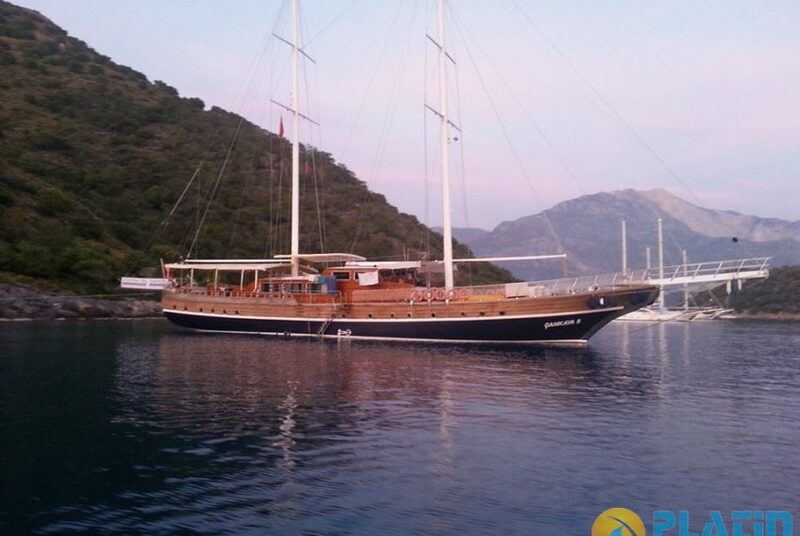 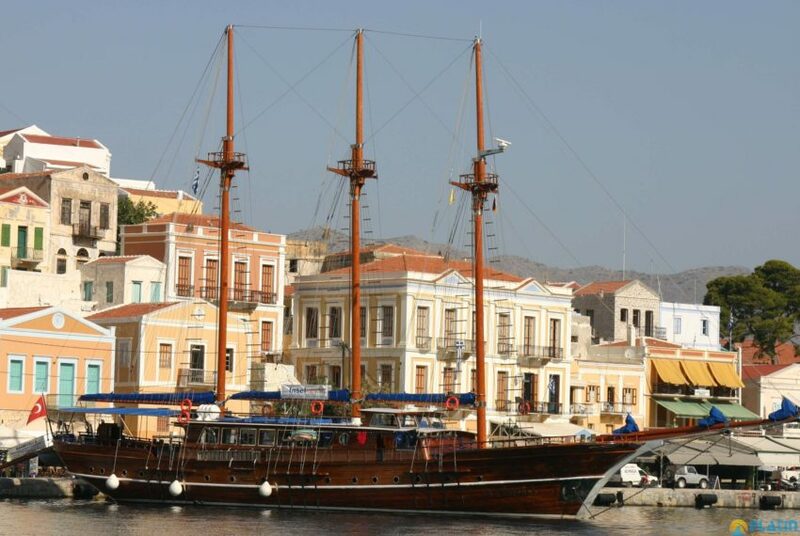 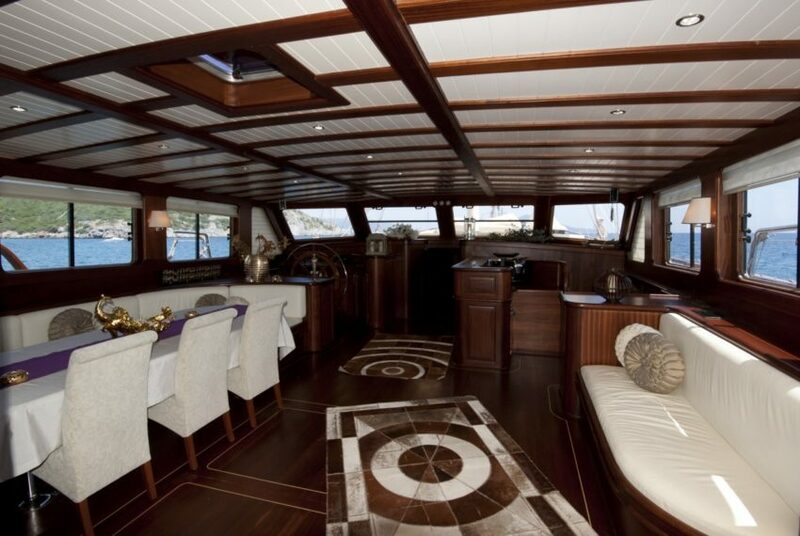 Luxury Gulet Yacht Charter in Bodrum Arif Kaptan A 36 Meters long and Arf Kaptan A Gulet Yacht Has 2 Master 2 Double 2 Twin totaly 6 Cabins .She can sail in Bodrum Fethiye Marmaris Gocek and Greece Islands. 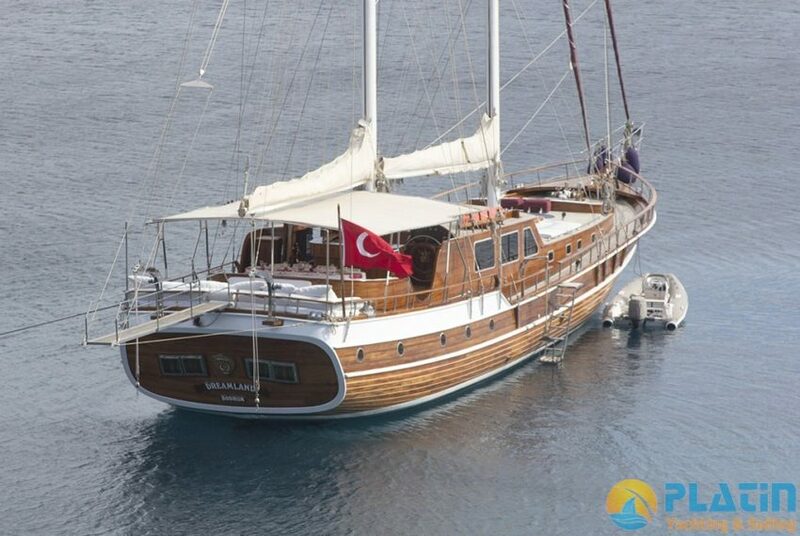 Main Engine Power 2 x 500 Hp. 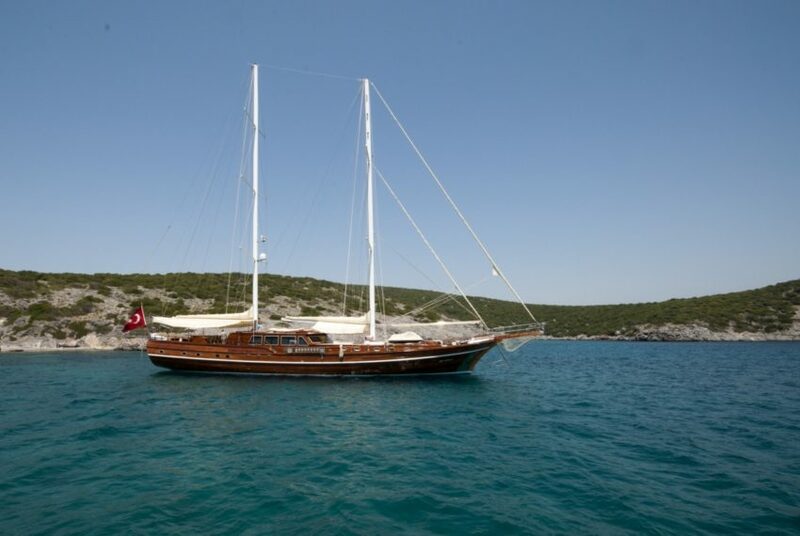 / 10 knot Fuel Tank 6.000 lt. 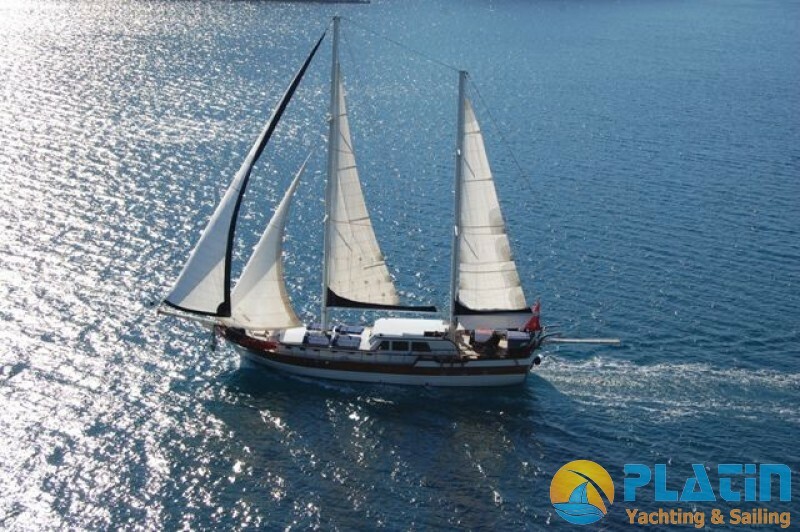 Generator 2 x 27.5 kVa Fresh Water Tank 12.000 lt.
Electiricity 12 + 24 + 220 V Sewage Tank 12.000 lt.